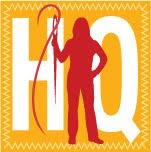 Yesterday summer officially began in my household and by 11:00 in the morning my oldest called me (while I was on the Southern California Quilter's Run) to say "Mom, it is now eleven hours into my summer and I am officially bored." Cracked me up. So what did I do? Took him to yoga class with me in the afternoon. Yes, I took my fifteen year old teenage son to yoga class to not only give him something to do but to see if he would like it. Turns out he did like it and he thanked me on the ride home. Love that boy. He likes yoga and can hold up the Torre Pendente di Pisa. So with school out for my boys, a very easy but interesting summer class for me (1/2 way done already) and the routine of making breakfasts/lunches at 7am along with various carpool duties on hold until September...what will I work on to occupying my mind for this break? At least for this first week or so of summer I am creating a list of what will keep me busy as I transition into summer. Cook/bake three new things this week. 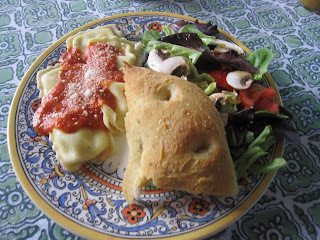 I'm going to try: Moussaka (a Greek style casserole), Creme Brulee and Brioche. A main course, a dessert and a sweet bread. I will not be trying these all in the same day. Move through my current sewing projects. 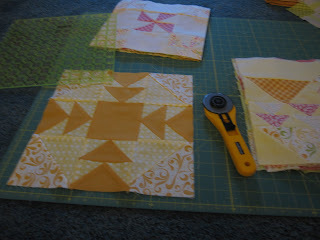 This afternoon I finished up the last block for the Block-A-Pallooza Quilt Along that I began in late January. This evening I squared them all up and began cutting the various sashing and cornerstone fabrics I will be using to piece this top together. I plan to have this quilt top pieced by next Friday. Squaring up my blocks...I had a few wonky ones. Read! I just spent time cleaning out my bookshelves and decided to donate some to my local library and happily rediscovered some books that I have not read for a very long time. I have a confession to make: I was a teenage vampire book lover. Not Twilight, but the original (at least for my generation) - Lestat. I have all eight books of The Vampire Chronicles by Anne Rice and decided to read through them all again and then donate them to my local library. 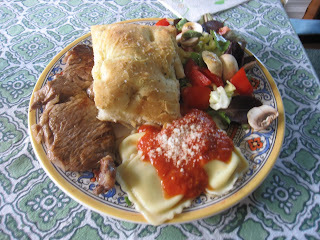 To finish for this evening/very early morning by the time I finally publish this post, I give you what I made for dinner: Steak I quickly cooked in my cast iron pan, cheese ravioli with tomato sauce from my garden, salad and focaccia. Steak for the omnivore in the house. Yay for summer! Unfortunately, the kids have grown & we're all working - what a difference from the early days! But I love your goal of trying the new recipes and congrats on finishing your last block-a-palooza block! oh, & dinner looks YUMmy!